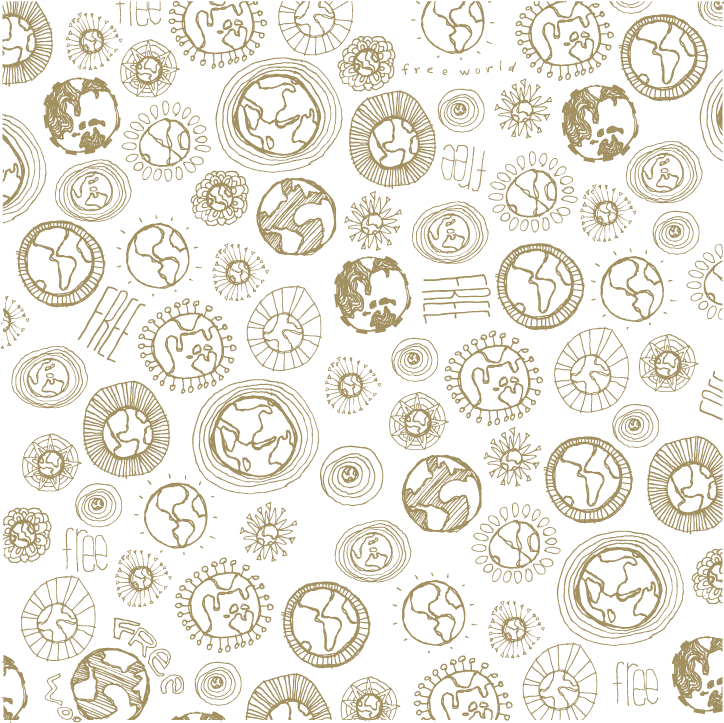 This pattern is for one of my design clients, Free World Foods, which is an up-and-coming allergen-free/gluten-free food manufacturer. Like how I convinced them to use a pattern for their packaging and identity materials? This entry was posted on May 4, 2008 at 8:16 pm and is filed under nature. You can follow any responses to this entry through the RSS 2.0 feed. You can leave a response, or trackback from your own site.